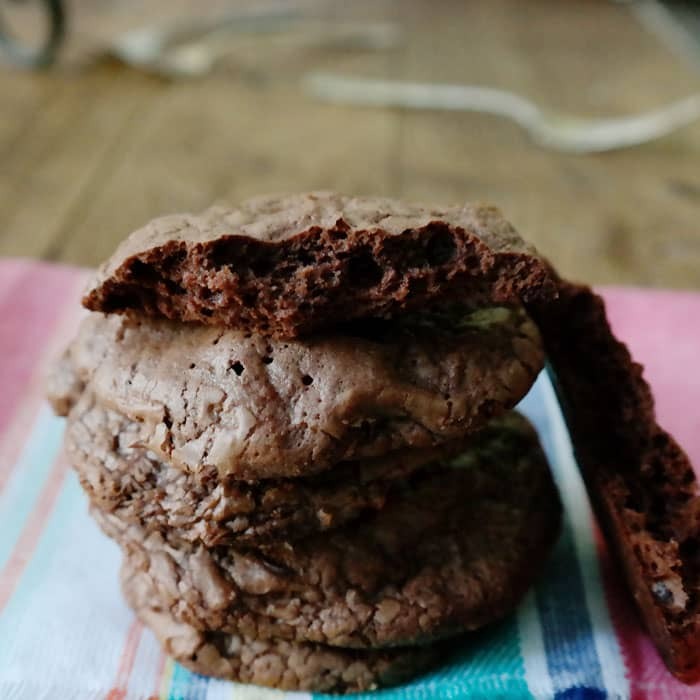 Dark Chocolate Truffle Cookies and Savor Seattle Tours - Chocolate Chocolate and More! 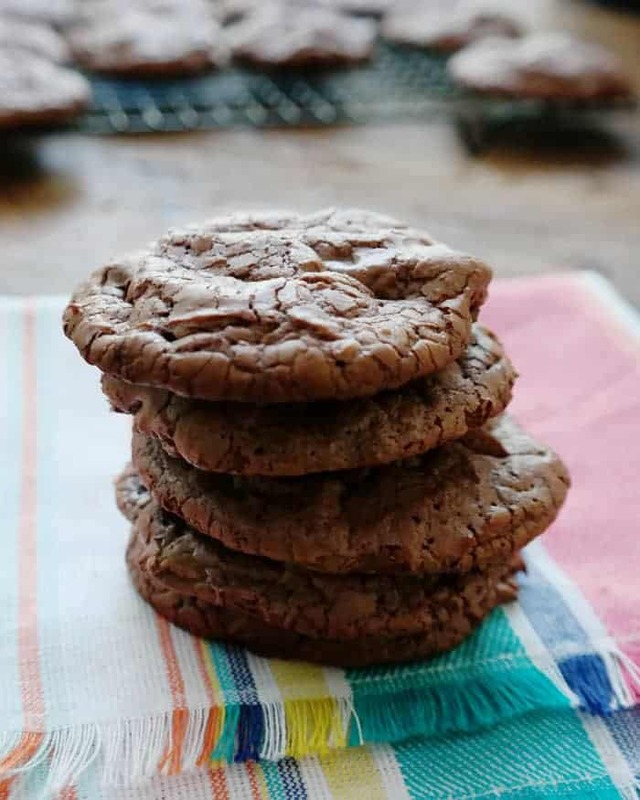 Dark Chocolate Truffle Cookies-the same recipe they use at the Dahlia Bakery in Seattle this is a very dark, rich chocolate cookie for the true chocoholic! Last week I was in Seattle for the International Food Blogger’s Conference. If you’ve never been to Seattle, you need to add it to your bucket list. Especially if you like food. Fresh seafood on the coast, abundant produce inland, and you can find it all at Pikes Market or in the local restaurants. After leaving the shop, I spotted water off in the distance and we headed down the hill. 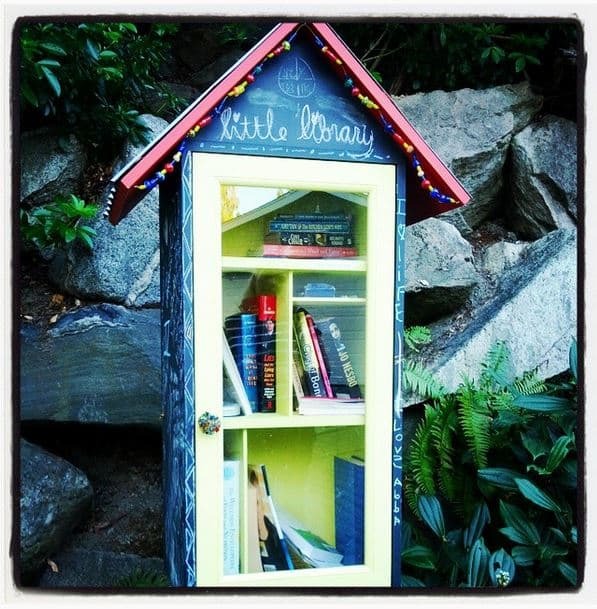 Along the way, we came across the cutest little Lending Library box. We didn’t know until Kathy posted it to her Instagram that we were in front of Kurt Cobain’s house. 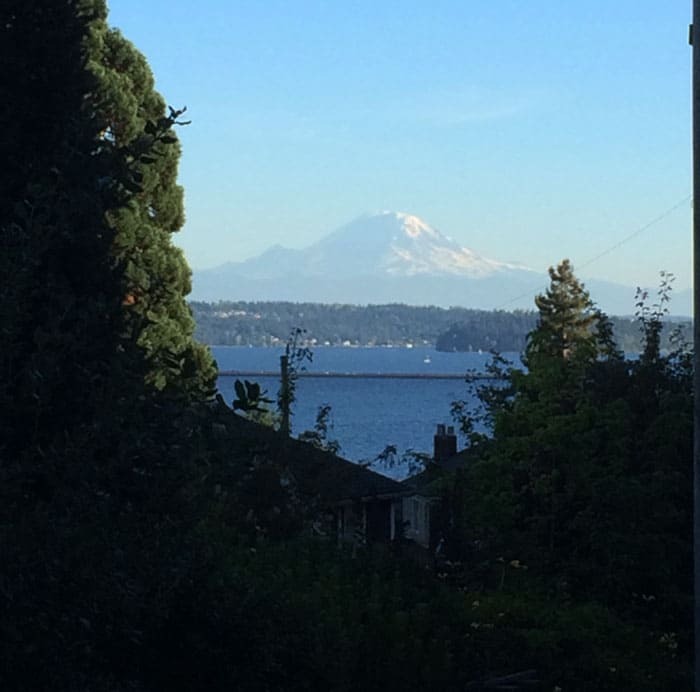 The view of Mount Rainier was perfect. So this year when I headed to Seattle, I wanted to be a little more organized. A little more touristy. Savor Seattle Food Tours were recommended by my friend Christy. I signed up for both the Chocolate Indulgence Tour and the VIP Pikes Market Tour. At each stop you get a sample of something amazing. You can see all about those tours below the recipe. 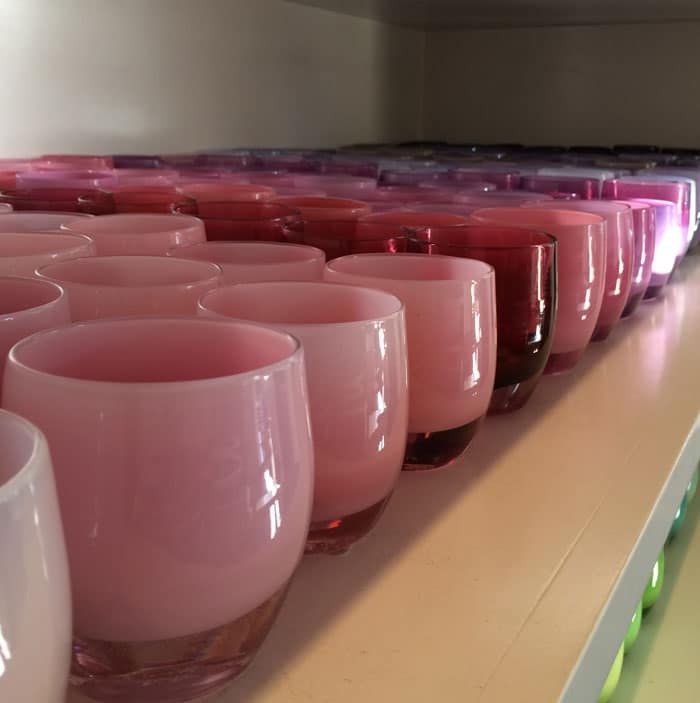 One of the stops on the Chocolate Tour is Dahlia Bakery. I knew the minute I tasted this cookie that I would come home and make it. I didn’t even have to create my own recipe. It’s part of The Dahlia Bakery Cookbook and the recipe for this cookie was also online. You know any recipe that calls for six eggs and over 3 bags of chocolate chips is going to be amazing! As you cream the butter, sugar and eggs, you can tell how rich these cookies will be. 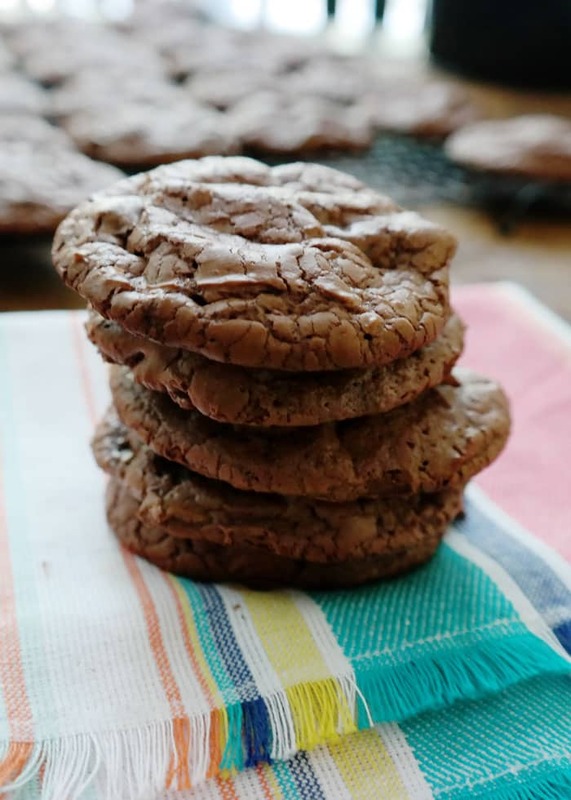 Folding in the flour mixture and the chocolate chips helps maintain the airy texture of these cookies. The result is a crisp outer cookie, lots of air pockets inside, the perfect crunch but still moist cookie. Place 20 ounces dark chocolate in a large microwave safe bowl and heat in microwave on high for 1 minute. let chocolate rest for a minute and then stir. If needed heat for an addition 30 seconds until chocolate is completely melted and smooth. Set aside to cool. Sift together flour, cocoa powder, baking powder and salt. 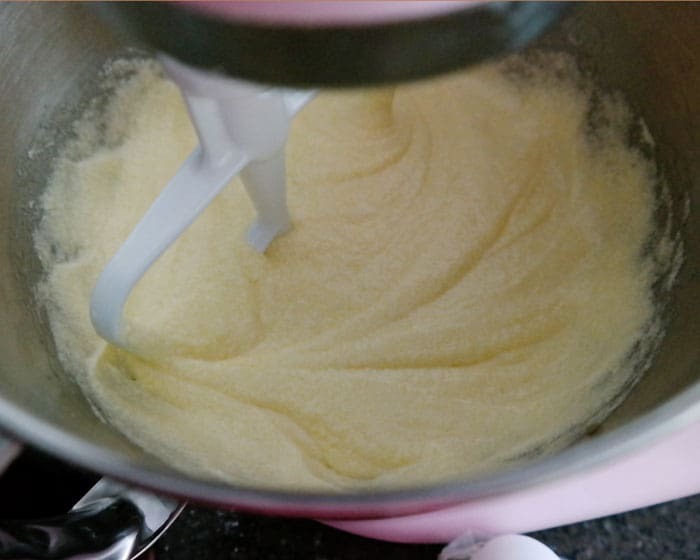 In a large mixing bowl, combine butter and sugar, beating until well combined. Add in beaten eggs and continue beating on medium speed until batter turns light in color, about 3-4 minutes. Turn mixer down to low and add cooled, melted chocolate and vanilla. Mix just until combined. 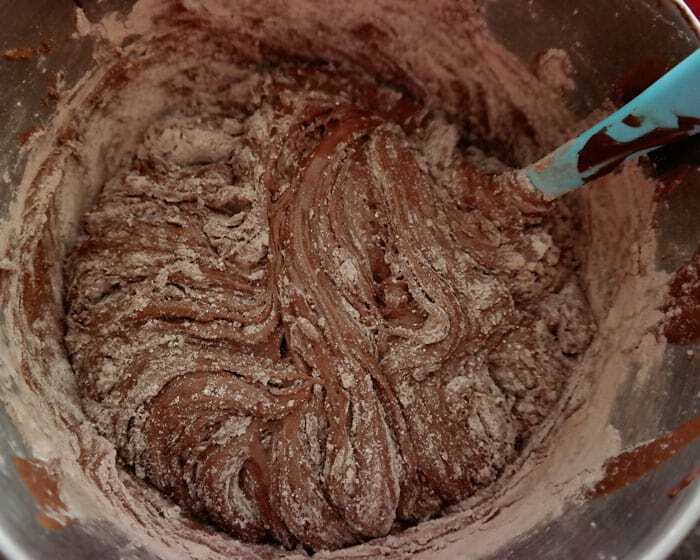 Fold in flour mixture by thirds using a wooden spatula or spoon, just until all incorporated. Add chocolate chips and fold a few more times. Using a medium cookie scoop, sppon dough onto a parchment lined baking sheet, spacing cookies 3 inches apart. Bake in a preheated 350 degree oven for 11-13 minutes, do not overbake. Let cookies cool on pan for 10 minutes before removing to cooling racks to cool completely. Store in an airtight container. The original recipe produces huge cookies, I choose to use a medium cookie scoop to create regular sized cookies. After all, I’d feel guilty eating 3 large cookies but have no problem eating a stack of these. As I mentioned above, I discovered these cookies as part of the Chocolate Indulgence Tour with Savor Seattle. It was rainy the day of our tour but that can’t stop a true chocolate lover. Our tour guide, Nick, was adorable. Both full of knowledge of Seattle and Pike’s Market in particular, he was also entertaining. We started our tour at Cupcake Royale. Of course I didn’t do the tour alone, Chocolate is always better with friends. Each stop we enjoyed a taste of what each shop specialized in. Pictured above Hayley, Holly, Roxana, Lynne, me and Dorothy. 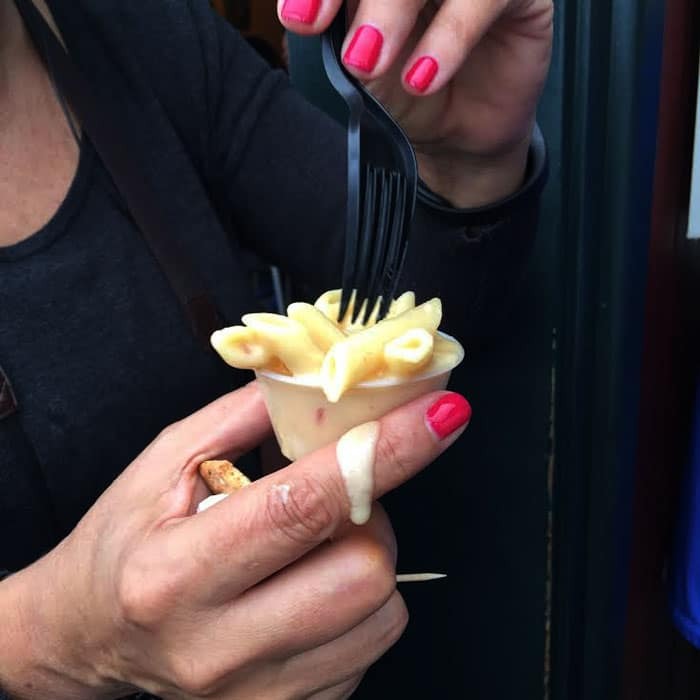 Thank goodness this is a walking tour, even with the portions being “taste” size, you still want to devour every crumb. 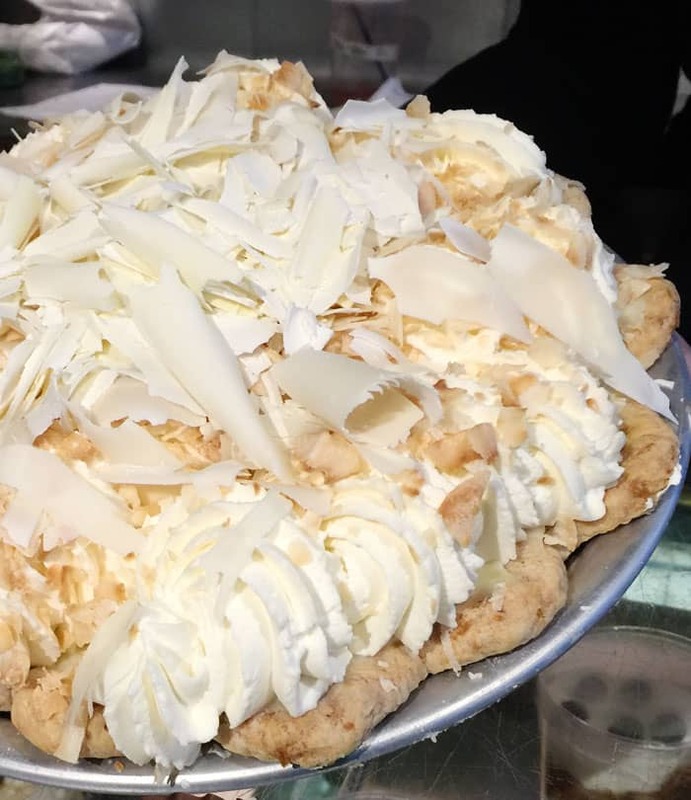 At the Dahlia Bakery, not only did we get to taste the Chocolate Truffle Cookies but they also had mini versions of this Coconut Cream Pie with Chocolate shavings. This tiny bakery is wall to wall sweets, cakes, pies and cookies. I can highly recommend this pie. 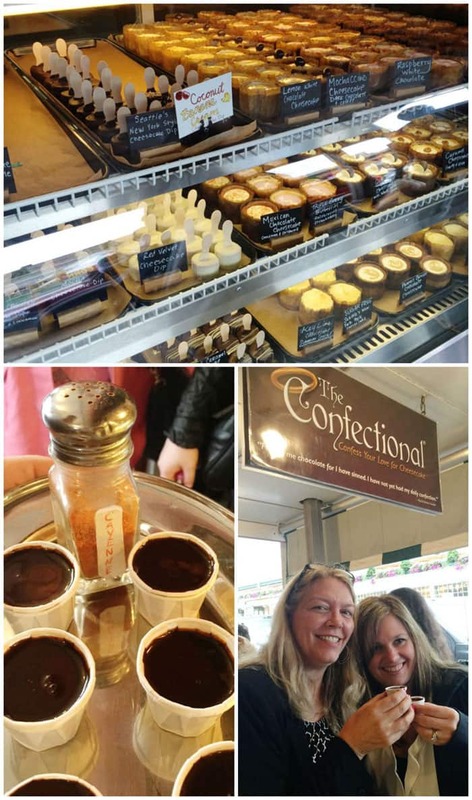 I have to say my favorite stop on the chocolate tour was The Confectional. Located across from the Market, they specialize in cheesecake but the real treat is the drinking chocolate. Thick, rich and if you dare, try it with a dash of cayenne pepper. Holly and I dared. Just a hint of pepper on the first sip, then a few sips later, you start to feel the burn, it’s still pleasant. By the last drop, it’s full on hot. The next day we did the VIP Early morning Market Tour. Our guide was Brett, Two Ts, no N. Meet up with Brett and you’ll get the joke. And he has plenty of them. After meeting up with Brett, our first stop was the Gum Wall. 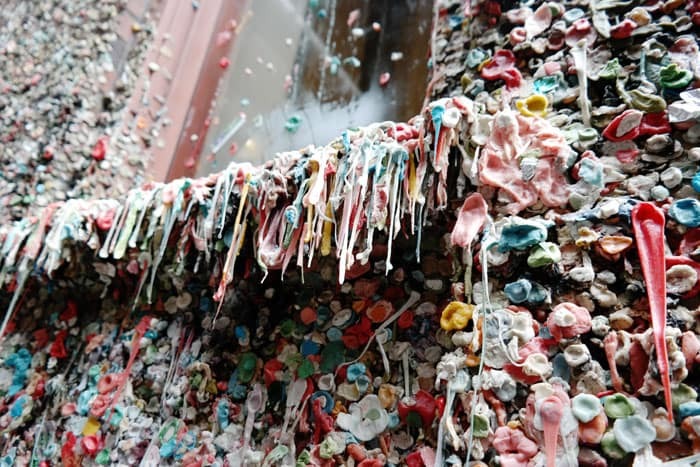 Imagine, an alley, covered on both sides, as high as a person can reach right down to the street, covered with gum. No leaning against these walls. This tour is a morning tour and what better way to start off than with biscuits. 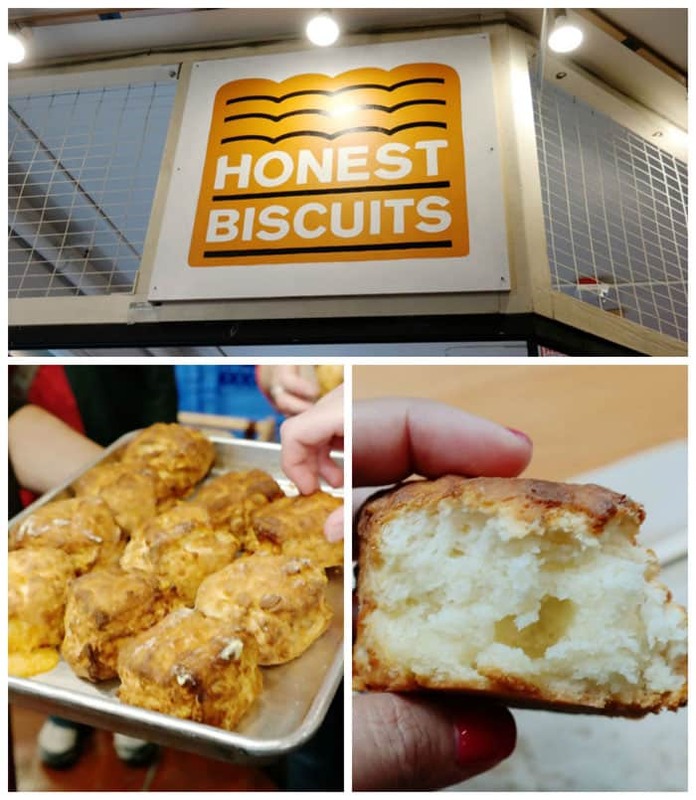 Fresh from the oven, we were served tender, flaky cheddar biscuits and coffee. I could have eaten the entire tray! As we walk along between stops, our tour guide gives us history of the market, points out unique features and of course, has corny jokes for everything. Nestled off to the side, on a rooftop of one of the buildings, you can find the Urban Garden. 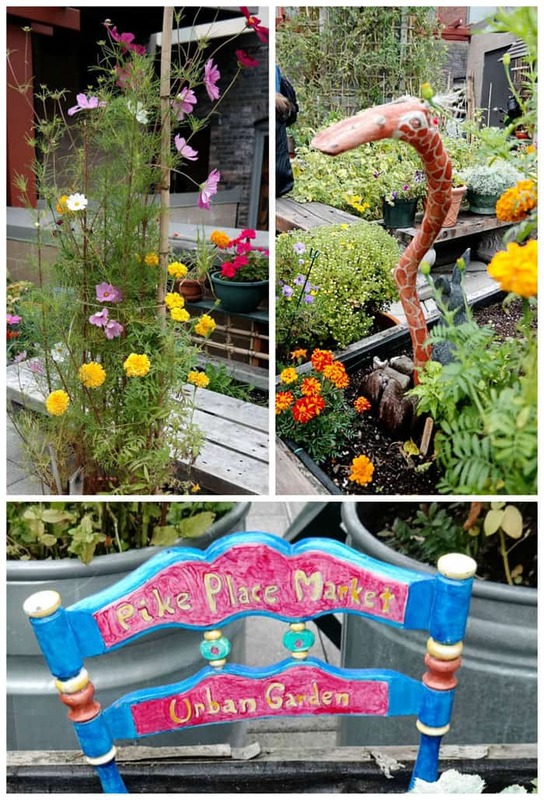 Created by the Pike Place Market Preservation & Development Authority and Seattle Urban Farm Company. They took a closed off unused space and created an oasis. It’s maintained by volunteers and the produce is donated to the food bank and senior center. Of course breakfast also calls for donuts. 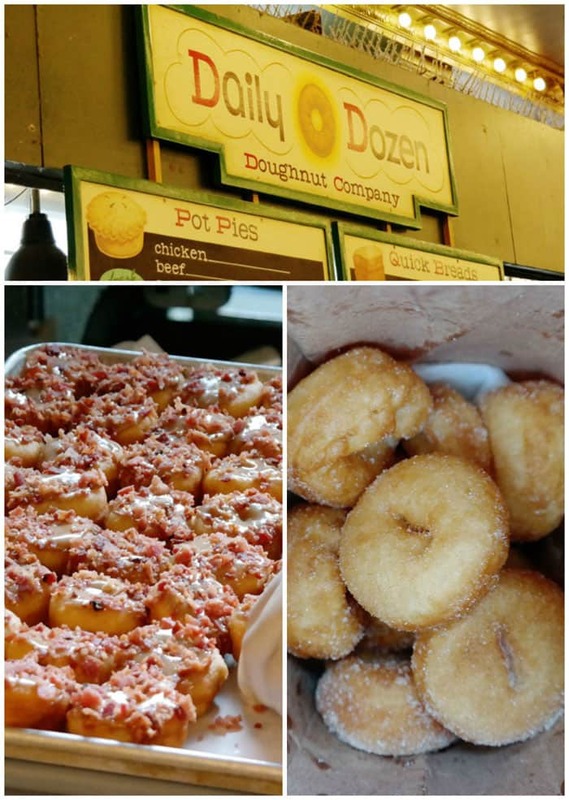 Daily Dozen Donut Company in Pikes Market produces mini donuts hot from the oil and covered with cinnamon sugar or try the maple bacon! I went back the next day for a second helping of these donuts, I couldn’t help myself! You just can’t beat the fresh seafood in Seattle and I don’t think it gets and fresher than at the market. 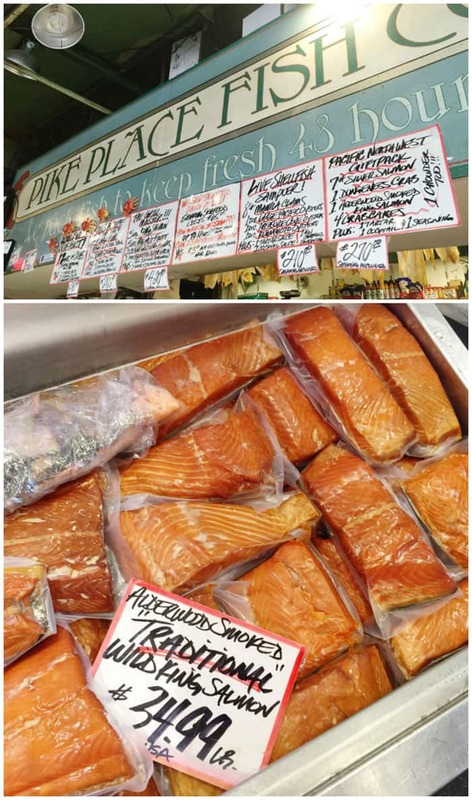 Pike Place Fish Market is known for “tossing fish” as well as some of the best seafood in the market! We were offered samples of 3 different flavors of smoked salmon. I brought home some of the traditional (they will pack it with a frozen gel pack for travel) but the pepper one was also good. When you get to Beecher’s you can watch cheese making in huge vats. And then you get to sample it. The Mac and Cheese at Beecher’s Homemade Cheese just might be the best Mac & Cheese I’ve ever had! Both tours end at Fran’s Chocolates. They say always save the best for last. And they do. I’m still dreaming of her salted caramels. Next time I’m in Seattle, I’m either going to do the Gourmet Seattle or the Booze n’ Bites Tour. Hi Joan! 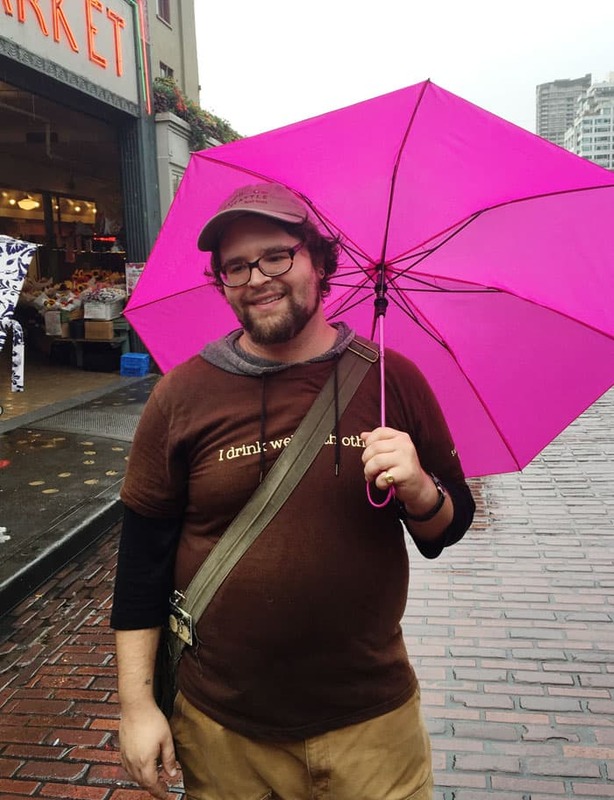 Thank you for joining Nick on our Early Access VIP Tour of Pike Place Market! It looks like you had a great time. And those cookies look delish as all get out! 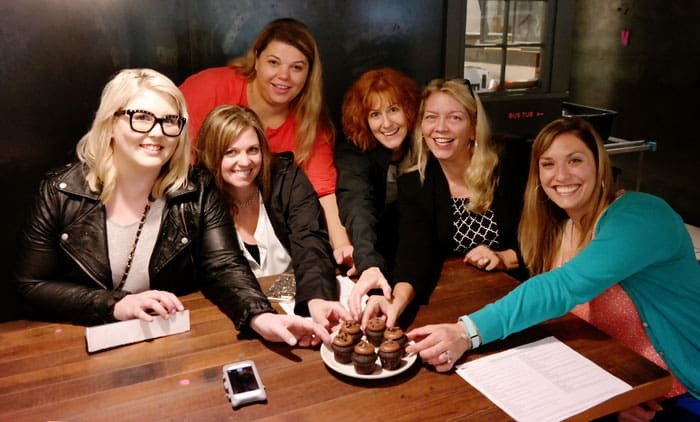 I hope to see you on either the Gourmet Seattle Tour or the Booze n’ Bites Tour the next time you’re in town! Hi Joan! Thank you for joining Nick on the Chocolate Indulgence Tour and Brett (two T’s and no N) on the Early Access VIP Tour of Pike Place Market! It looks like you had a great time. And those cookies look delish as all get out! Thank you for making the arrangements for us! Seattle is one of my favorite places to visit and I can’t wait to get back! WHATa fun trip!!! and omg these cookies look so decadent, I love them! I am so glad to see this post!! My list of places are really stacking up! I am headed out on Wednesday!! I’m so glad I got to eat my way through seattle with you!! Got to love Dahlia Bakery…all his cookbooks are good btw. What a fun trip! These look so decadent!